Today we start a new series "Let's Collect" articles. In several articles, we'll provide you with different types of items that for many enthusiasts mean much more than just a regular product. Maybe you know where we're heading. There are many "pickers" among us, and if you are reading this, perhaps you are one of them! Almost anything can be collected – and we are not joking. After all, there are collections of back scratches, sugar bags or traffic cones (and thousands of different collections). We'll give you some tips today about getting cans made primarily for the US market. 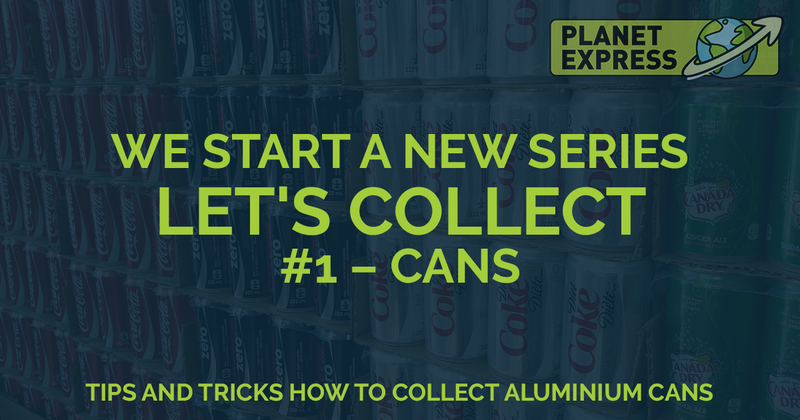 And it is only up to you if you want to collect beer cans, energy drinks or soda cans. The selection of the most famous American brands suitable for collecting cans you can find at the end of this article. The fact that collecting beer cans is indeed a popular hobby is also evidenced by the fact that the collectors in the US also have their own club called Brewery Collectibles Club of America, books and publications are published, and the largest collection of cans (87000 pcs!) filled the whole house. In addition, there are almost 3,000 breweries in the US, so it is definitely what to choose from. You're probably wondering where to get US cans? We recommend you to visit the auction type of websites like eBay where beer cans pickers often offers theirs collections, online stores like Amazon or Drizly, or look for people with a similar hobby and change the cans to each other. At the time of the Internet, it is easier than ever before (we recommend searching for Facebook groups, commenting on related articles, or looking for collectors who founded own websites). And if you need to send something from the US, you can use our package forwarding service. With an example of the popular Monster Drink Energy, we'll show you what differences are in the distributions for different countries. 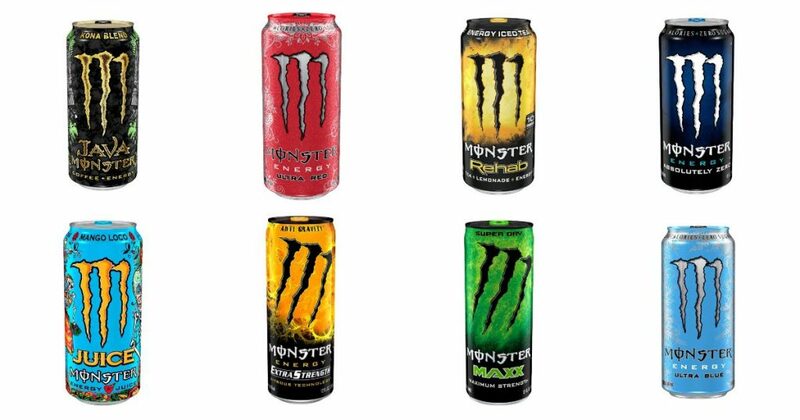 The Monster brand is very popular thanks to its marketing strategy and also because of the design of its cans. There are currently dozens of them - see, for example, this collection. However, not all cans are available in all corners of the world. Let's try a short exercise. Are all of the Monster Energy cans below sold in your country? If so, congratulations! If not, and you still do not have them in your collection, you have something to catch up with. Different designs of Monster Energy cans. Do you know them all? Where to buy Monster Energy drink? If your local stores don't sell the type of cans you looking for, we recommend you to regularly watch for example Walmart, Amazon, and other online stores like Drizly. Producers often reveal new designs of their products at the occasion of major events such as the World Championship, the Olympics, Christmas, etc. Do you need inspiration for what brand to start collecting? So what about one of the following? What is your favorite "cola" brand? 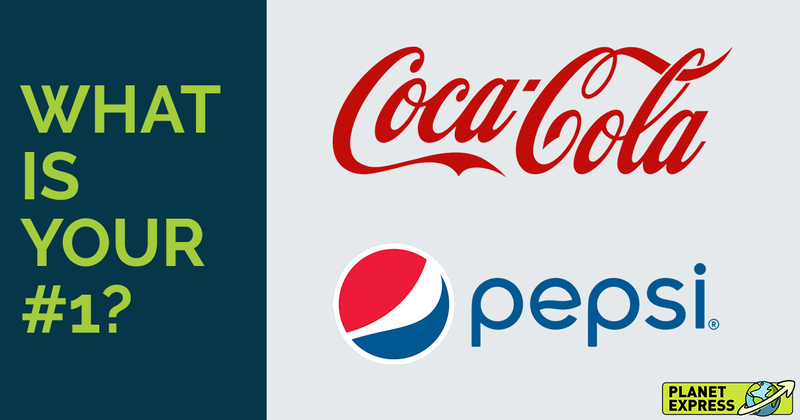 Coca-Cola, Pepsi or different? Let us know in the comments below. And look forward to the next article because we'll focus on collecting perhaps the most collected item at all - postage stamps.